On July 22, 2015 at 2:26 AM, an officer with the Middleton Police Department conducted a traffic stop of a vehicle on University Avenue at Park Street. 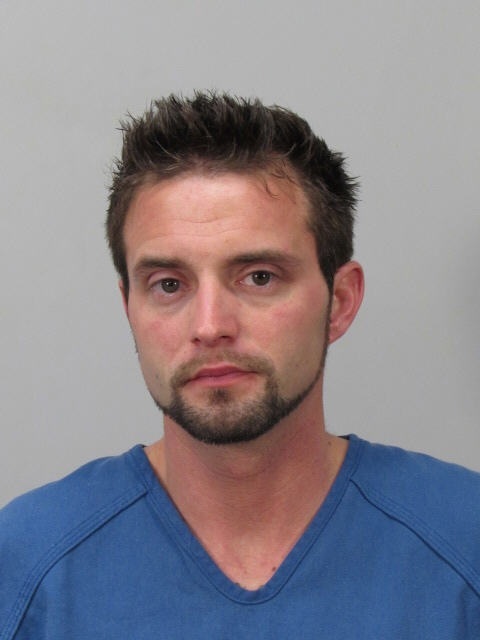 The driver, Matthew T. Moll, 32, of Middleton was found to have been consuming alcohol. Following field sobriety testing, Moll was arrested for 5th Offense Operating While Intoxicated. During Moll’s arrest, he attempted to flee on foot from officers, but was apprehended a short distance away. Found in Moll’s vehicle was marijuana, drug paraphernalia, and open intoxicants. Moll faces the following tentative charges: 5th Offense (Felony) Operating While Intoxicated, Resisting Arrest, Bail Jumping, Open Intoxicants, Possession of a Controlled Substance, and Operating after Revocation. He was booked into the Dane County Jail.